We thank you for your attention to our dogs. to the breed COLLIE ROUGH. 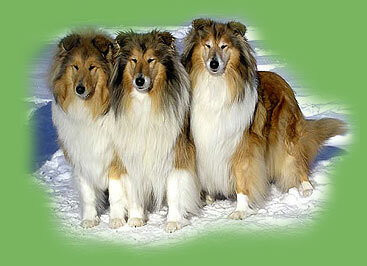 Collie - is the best breed in thw world! Already for the 40 years I receive great pleasure from communication and breeding of this most beautiful and smart dogs. Qualitative - healthy, beautiful, with the good temperament, perfectly grown up puppies - are our pride. We are proud of that already many years Rough Gollie with prefix "LAIF SPRING " (earlier, before FCI registration - "Starwind's") looks adequately and borrowed highest prize-winning places, being as decoration of any show and cathing to themself sight of spectators.